It’s Christmas Eve, Eve! There only a matter of days, no, hours, left to complete our Christmas shopping and mark those last few items off our shopping list! 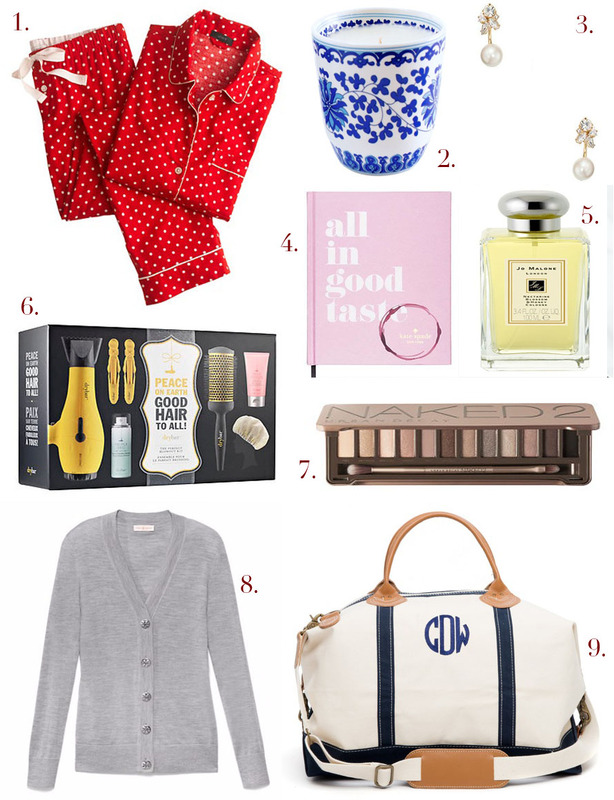 Above are a few gift ideas to help with some last minute shopping inspiration ‘for her’. Happy Christmas Eve, Eve! Here’s where to shop for my above top 9 gifts for her. 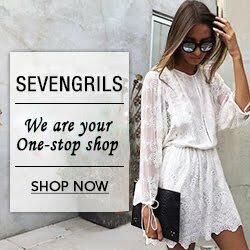 Click on the name of the item to be directed to the website. 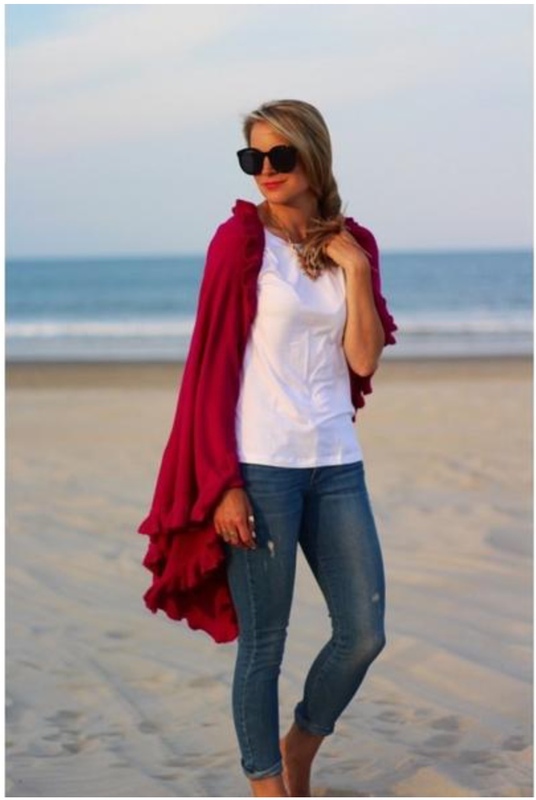 You can never go wrong with a Tory Burch Cardi! Hope you and your family had a very Merry Christmas! Is it too late to add number 9 to my wishlist?